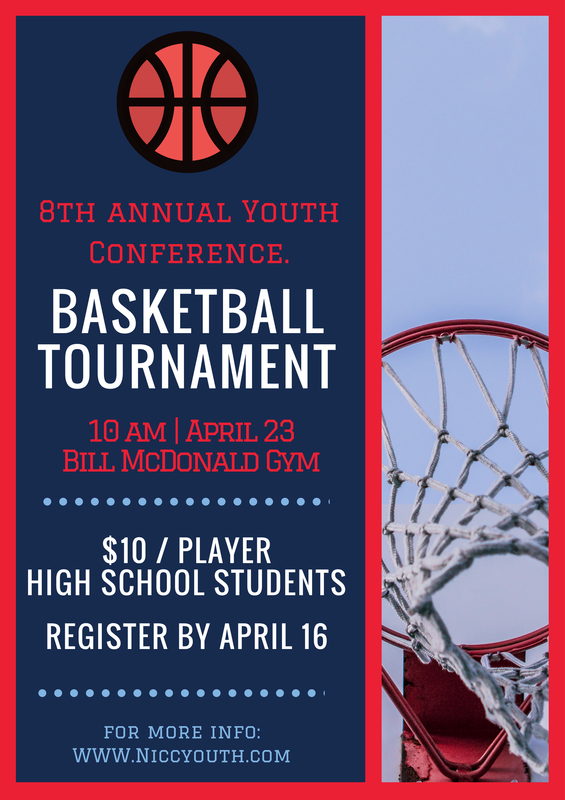 On Sunday, April 21st, we will be hosting a Brothers Basketball tournament at Bill McDonald Sports Complex. In order to compete, you must register and purchase a Sunday or Weekend pass. Registration deadline is April 16th!